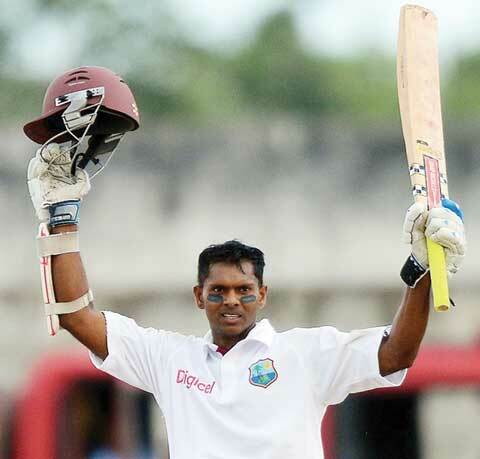 It was felt across Trinidad & Tobago, Venezuela, Guyana, Grenada. People from St. Lucia and Barbados, St. Vincent have also reported feeling the quake. Tremors shook Newsday’s offices on Pembroke Street and there are reports of tremors in Port of Spain, San Fernando and Petit Valley. 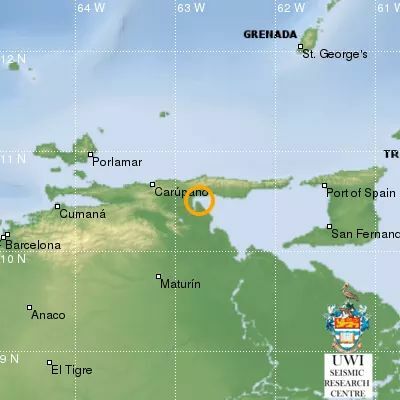 For days, perhaps weeks, people across the Caribbean will be talking about Tuesday’s earthquake off the coast of Venezuela that was felt in tremor form as far north in the smaller Windward island like St. Lucia and as far south as Guyana and Suriname. Our 2nd Annual Patronal Dance in New York will be held this Labor-Day Weekend, in Brooklyn. That’s less than two weeks away. We hope those of you in the area will come out to enjoy this unique and legendary Buxton classic. Advance tickets are just $25 each, and could be obtained from any member of Buxton-Friendship Heritage Fund. Proceeds will go to fund Buxton Scholarship initiatives. More details on page 7. Buxton-Friendship Heritage Fund and its partners are inviting students who have completed the CXC examination to apply for available scholarships and/or bursaries. Please send an e-mail to BuxtonExpress@aol.com indicating your interest. Waak good! Have a nice day! August 21. 2018 – The Guardian. UK. Venezuela’s northern coast has been rocked by a powerful earthquake that was felt across the Caribbean and sent people rushing out into the streets hundreds of kilometres away in the capital, Caracas. The United States Geological Survey said a 7.3-magnitude earthquake had struck off the South American country’s northern coast at 5.31pm local time on Tuesday, east of the city of Carúpano at a depth of 123km (76 miles). The Colombian Geological Service said it was a 7.0-magnitude quake. Hats and caps are staying on in more places these days. Have the do’s and don’ts of headwear devolved to meet the expectations of an all-casual, all-the-time generation?